Popsugar 2016 Reading Challenge: A book with a protagonist who has your occupation. I was really excited to start Lola and The Boy Next Door mostly because I’ve never read a fiction book with a protagonist who had my same career or, in this case, aspired to be a Costume Designer. I’ve seen movies and read a few books regarding the fashion industry and design, but never someone like me, so I approached this book with really high expectations which, unfortunately were not met. Right when I started reading and met Lola I remembered, “Crap, there are a lot of stereotypes regarding this career!” One of the reasons why it took me a while to consider this career as a reality and something I’d want for myself were those stereotypes that said you had to be crazy to study design, you had to have a great fashion sense, dress in incredibly insane outfits, dye your hair pink/purple/rainbow, and all of those silly things. I was not like that at all, I have little clothes and no idea of how to do anything but a bun or a pony tail with my hair. It took me some time to understand that really, all you need to do to be a designer is dedication and the desire to create things (and a lot of study, of course) but we are just people, some like to dye their hair orange, others don’t but doesn’t make anybody any less creative. My issue with Lola was that the author created this super-quirky girl in the hopes of making her different. She likes to wear dresses made out of sheets, she uses different wigs throughout the week, she wants to go to prom with a dress like Marie Antoinette (don’t even get me started on the misinformation with that). But the problem is the author tries too hard to make her different, that she doesn’t focus on what’s important, making her real. 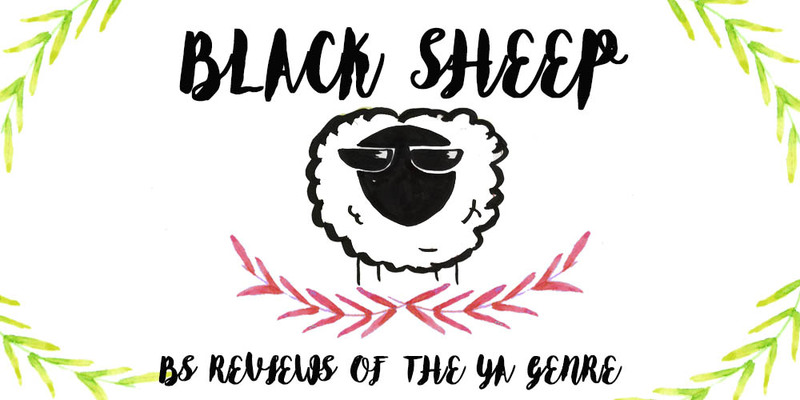 Instead Lola ends up like the typical stereotype of a “quirky” girl without a personality. She even goes as far as to say that she doesn’t like fashion because she doesn’t want to be like everybody else, but she completely misinterprets the meaning of both fashion and style. 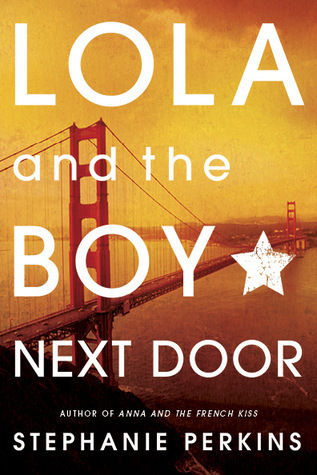 I wasn’t fond of the stereotypes in this novel; whenever we came across one Lola would instantly go all “Oh I know what you think, but it’s not like that at all! !” when it was, in fact, very much like that. 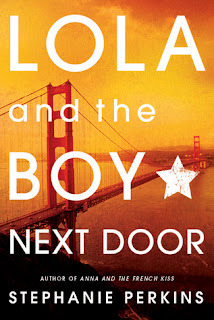 There was also a romance between an underage and an adult (Lola is seventeen and her boyfriend is twenty-two). Every time a romance like that appears in a Young Adult novel I cringe, because you never know how it’ll play out, but in this case I’m glad that even though Lola was pretty oblivious to it, her family and friends weren’t and were sensitive about it, so points for that! This wasn’t a terrible book, and the love story was good but I was looking forward to seeing something else, more related to what I’m studying and on that front I was really disappointed. Of course, not everybody is studying design so I recommend this book for people who like a cute romance!